Whether you like to go fresh-faced or are in a rush and want to quickly add a hint of something, something - try this easy (almost) no makeup guide. Don't know about you, but my disposition wasn't built for this humidity. And even the thought of applying heavy makeup.... yoh... no. 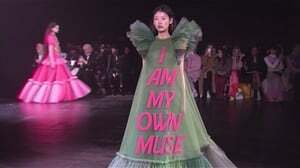 Which is why I say, rather don't. Instead opt for a fresh-faced look known as the no-makeup, makeup look. There are many versions of this but here's mine. Use it, don't use it but trust me, it only takes 5 minutes and will make your face feel 'one coffee done and dusted' kind of perky. Rather go for a lighter product that gives you light to medium coverage but doesn't sit heavy on the skin. Currently I swear by Dermalogica sheer tint light and Optiphi Hydration Light Tint. 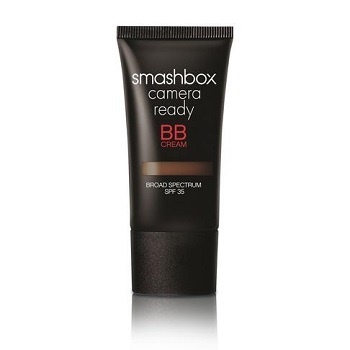 Smashbox Camera Ready BB Cream Broad Spectrum SPF 35, R510. 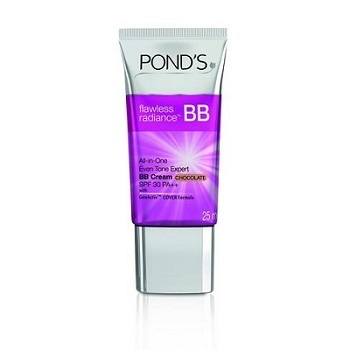 TIP: I usually first apply a luminous primer then add some BB or CC cream or a tinted moisturiser using my hands to apply. Downplay your highlighter during the day and go for something with a bit more shimmer in the evening. It's a great way to add a bit of pop to cheekbones and especially eyes but don't overdo it. It will literally make your face #lit and can highlight all your wrinkles. Apply to cheekbones, under the brow and even to the corners of your eyes for a look that's both subtle and dewy. TIP: If you're not keen on a highlighter for the eyes, invest in a cream eye shadow in a colour close to your skintone says Byrdie.com. Add a tinted lip product to lips and cheeks. Brush them but don't make them too neat, which means you can also brush the base of the brow 'the wrong way'. 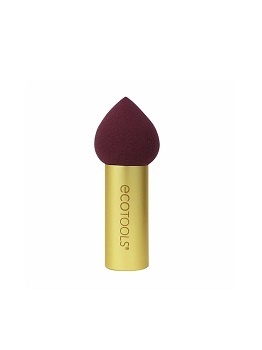 How to apply: Use a Beautyblender or your fingers to smooth the concealer into the skin under the eyes. Covering those dark circles immediately makes you look less fatigued. Since you're not really going to go for eye makeup with this look, just add mascara to make your eyes pop. Had to use this gif as Manga is one of the BEST mascaras in the world. L'Oreal Miss Manga Mega Volume Mascara - Black, R 129. 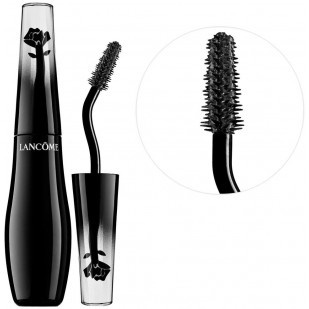 Lancôme Grandiose Extreme Mascara, R415. And the magnificent Elizabeth Arden Grand Entrance mascara, R295. Make every arrival a Grand Entrance with the perfect mascara! ?.? ?.? ?.? ?#ElizabethArden #GrandEntrance #mascara #makeup #beauty #instabeauty? Images: Supplied and GIFs owned by W24.